There is no better way to start your Sunday morning than with a Clover Hill Sparkling Masterclass and brunch at the Clover Hill Cellar Door. 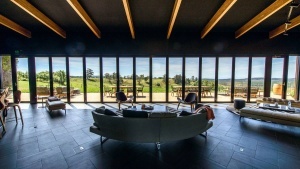 ​Clover Hill have become synonymous with elegance and refinement, gaining a reputation of uncompromising quality. 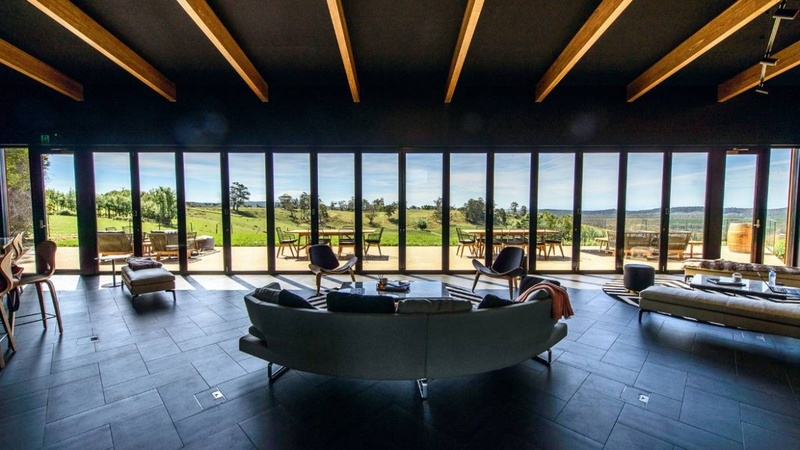 Poised atop the valley, the Clover Hill Cellar Door’s breathtaking position overlooks the beauty of the vineyard, set amongst the picturesque Lebrina scenery.